When people think about their dream car, they will often envision themselves in a convertible with the top down on a hot summer day. Convertibles are highly desirable vehicles because they can allow you to enjoy the fresh air as you drive, plus they are also considered to be status symbols and luxury vehicles. 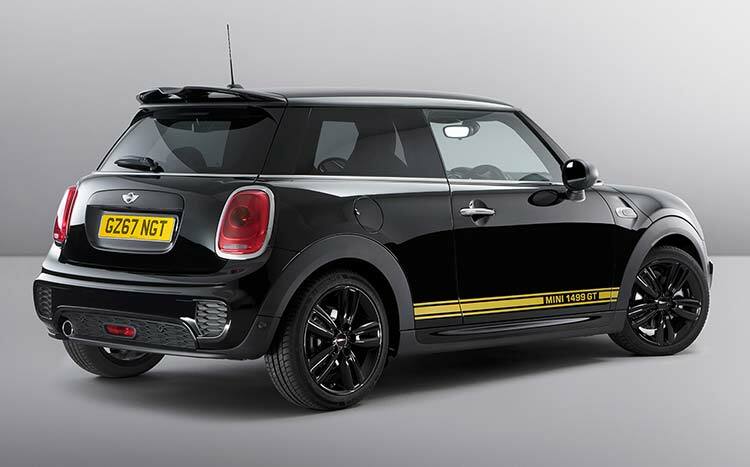 This cute and fun Mini is a great way to own a convertible without having to break the bank when you shop at places like Peter Vardy. It features the manufacturer’s classic design with a premium sporty feel inside and excellent handling abilities with the option for having the roof down when the weather permits. 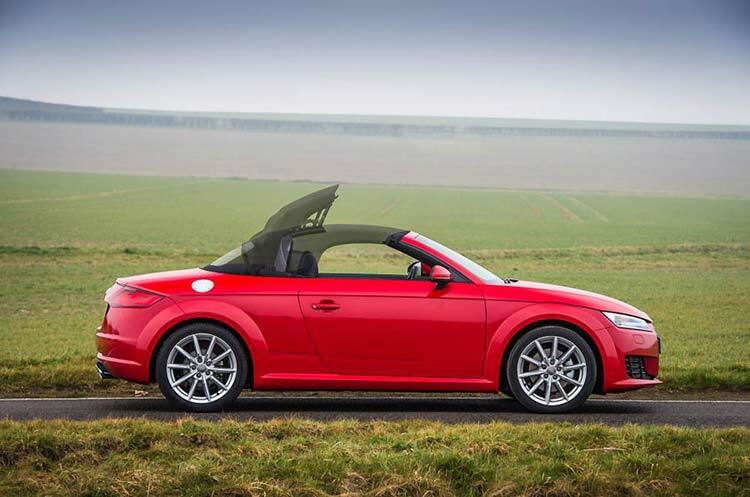 The Audi TT is an iconic vehicle with the brilliant roadster variation giving motorists the ability to enjoy top-down driving whilst retaining the good looks of the previous model and the solid driving performance. 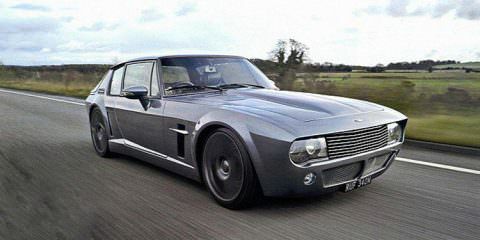 Not only this, but there are a wide range of engine types to choose from whether you want something more budget-friendly or a much more powerful driving performance. This stylish soft-top features a downsized engine, turbo added and an altered chassis for a fresh feel to what is considered a classic convertible and one which made it affordable to own this type of car in the 90’s. 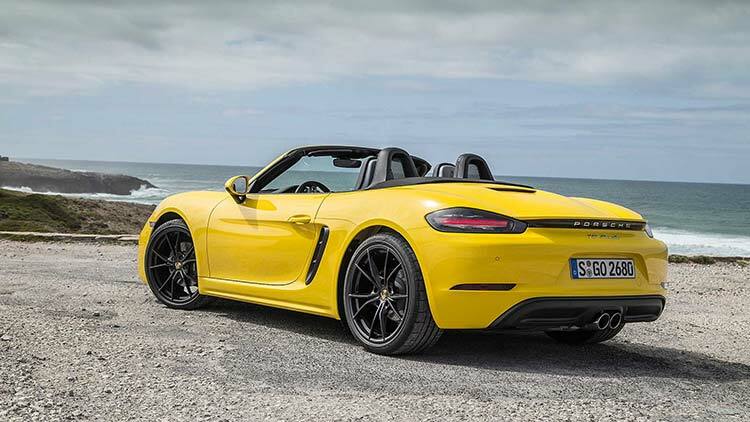 The 718 Boxster lives up to the name with a sleek style, excellent interior design, decent economy and a thrilling driving performance. Mercedes is one of the most desirable brands in the world with their famous badge being a status symbol. The E-Class convertible is a brilliant vehicle that delivers a superb driving performance, a luxury interior and trademark stylish exterior design. The fact that it is a convertible is the cherry on top and will allow for pleasant driving on a warm day. 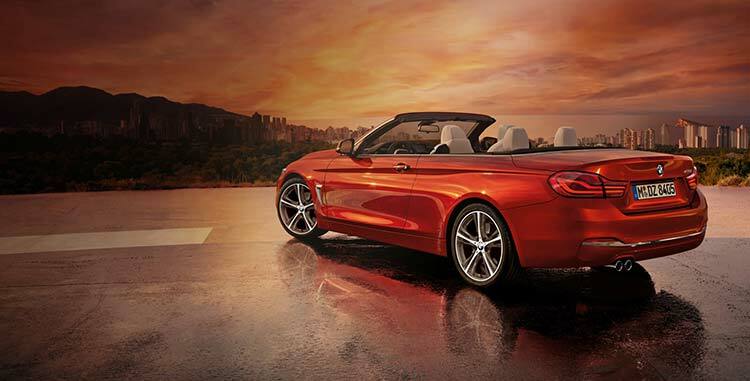 BMW is another highly desirable brand and the 4 Series convertible is the pinnacle of luxury. 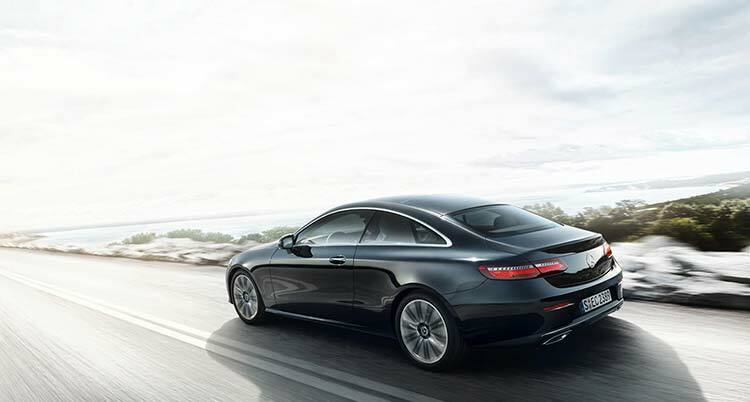 It is a beautifully designed automobile with their trademark upscale interior to go with a powerful driving performance. The 4 Series convertible comes with a folding metal roof for added security compared to soft-top models. There is nothing quite like owning a convertible and enjoying open-top driving during the warmer months of the year. 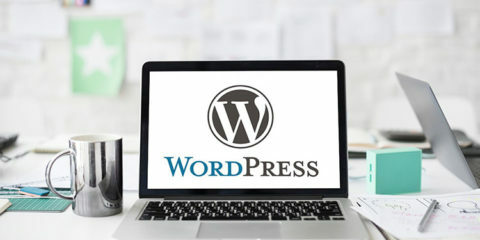 There are many excellent models currently available and you do not always have to spend a fortune to experience all the benefits that a convertible offers – it is hard to go back to a regular vehicle once you have owned one of these cars.